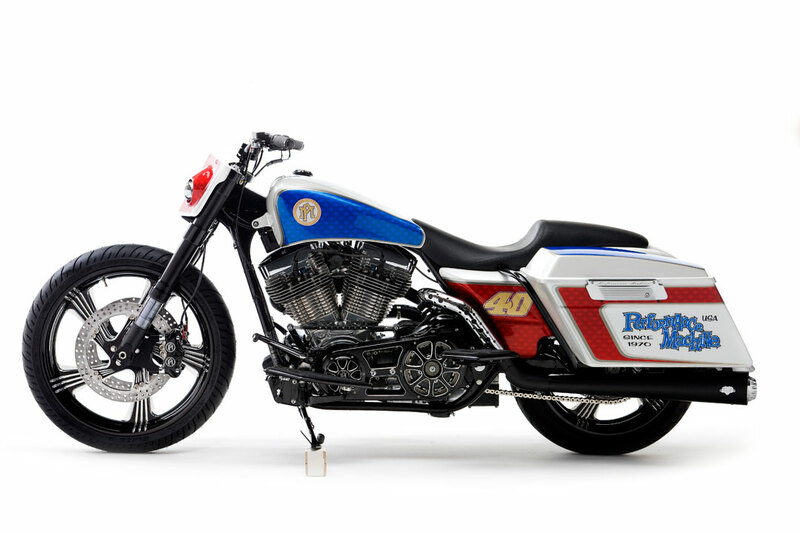 One of our favorite old trends that has experienced a rebirth in 2014 is the mini-bagger. Most of the time these are Dynas (and even Sporties) that are redone with some great aftermarket bags, mini apes or motocross bars. They are the perfect synthesis of a long ride bagger with a flickable bar hopper. The aggressive performance stance allows the rider to blast out for a 300 mile day of twisties and finish at a remote campsite with all the gear you for a comfortable overnight. 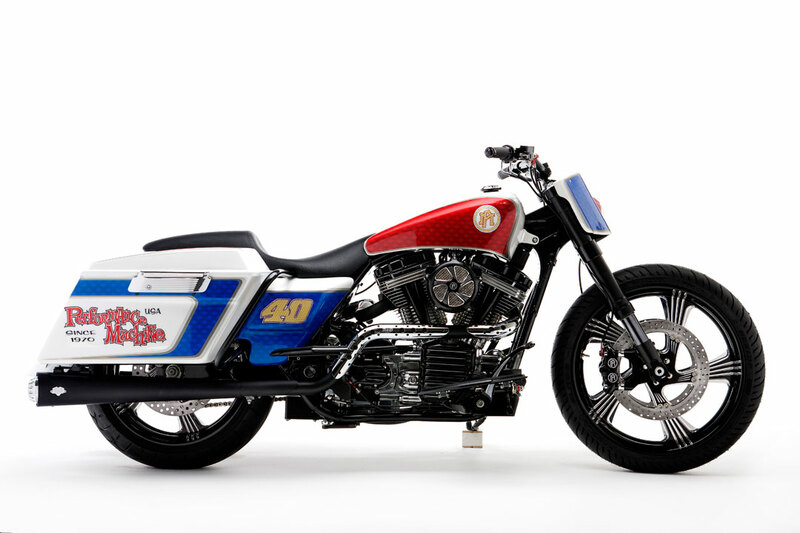 This bike was done by Roland Sands in 2010 but the look never gets old! The RSD page has a forum at the bottom where they answer some questions about parts should you be interested in building your own!